Pre School Wrexham. Cherry Hill is located in Borras near the town. 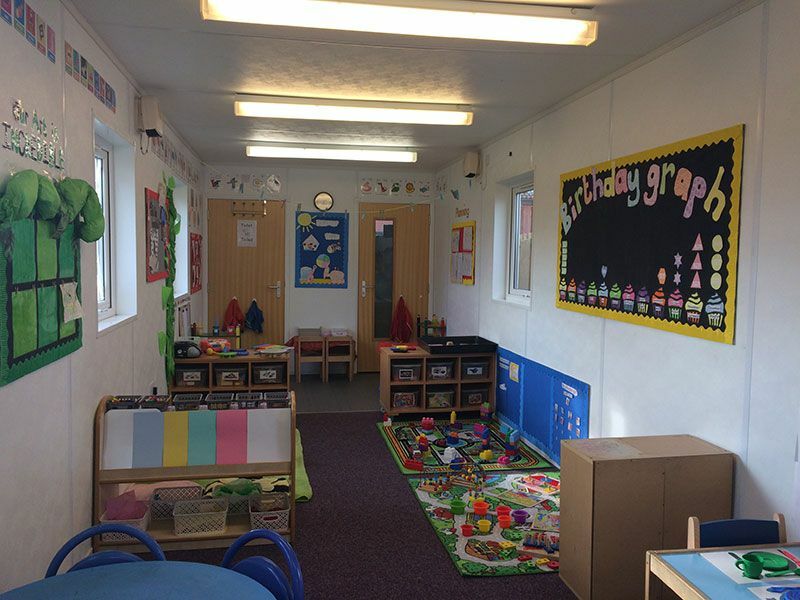 Our Pre-School children are located in a purpose built classroom situated in the main play area in the garden. This is mainly our 3 and 4 year old children who also have access to Early Entitlement. Their days are well planned with lots of activities to stimulate their growing minds and bodies to help to prepare them for school. The classroom doors open directly onto the garden, so you will often find our Pre-schoolers running around and doing their activities out in the fresh air. 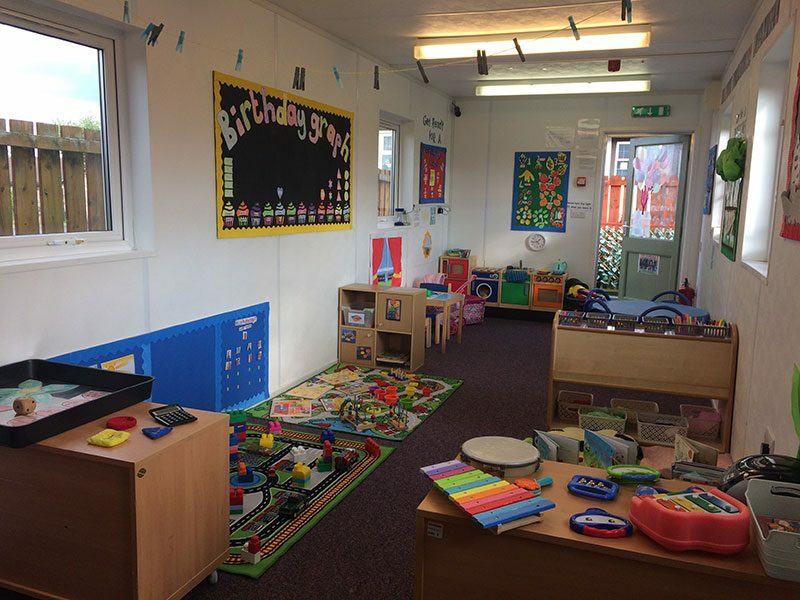 These children also have access to the Sensory Room and Music Room located in the main building. They come into the main building for their meals and to socialise with the other younger children. 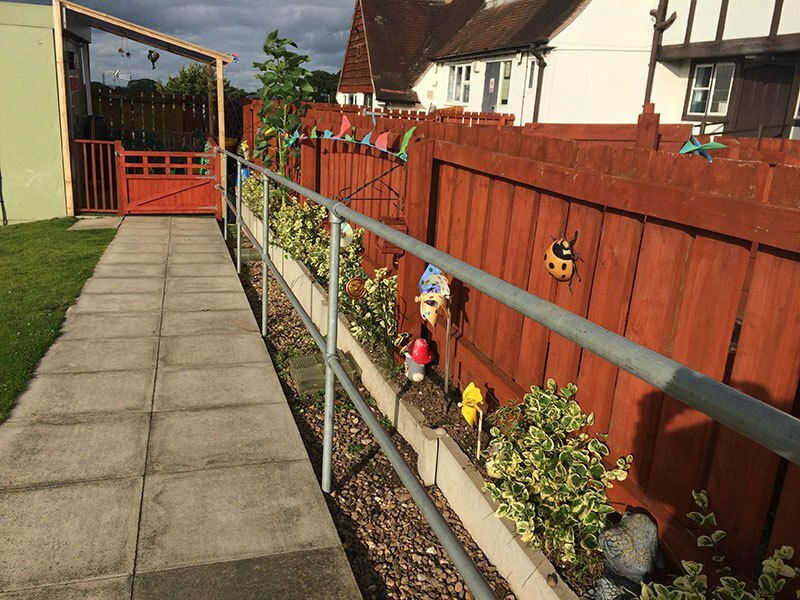 Also in the large garden and ground are nature trails where your child will be able to learn about the natural world of plants, the seasons and climate. We also have a pets corner they will be able to interact and learn to care for small animals. These are both really popular with our children and are one of the unique features of Cherry Hill. The grounds are completely secure with ample supervision at all times so you can rest easy knowing your child is having fun and learning in a very safe environment. 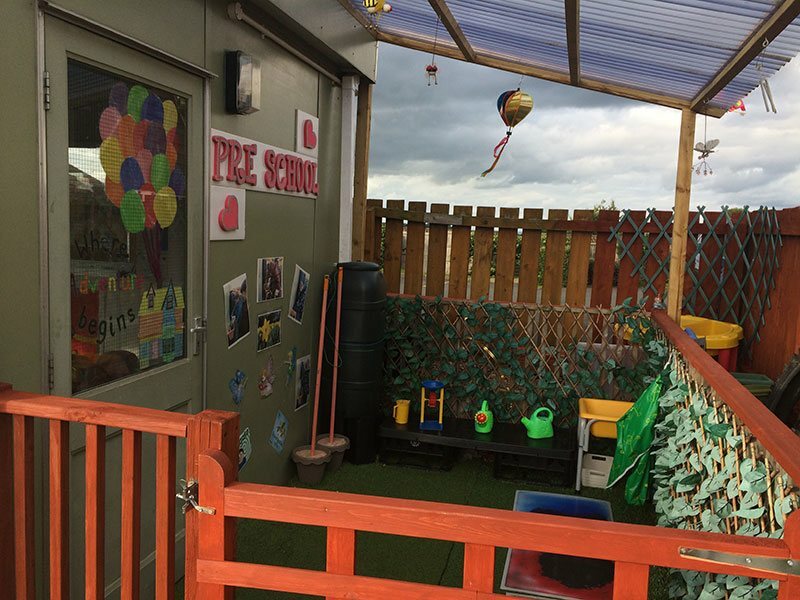 We recommend visiting any nursery you may be considering for your child as this is the only way to get a real sense of the atmosphere of the setting. We hope this brief glimpse into the fun filled and education days your child will enjoy at Cherry Hill has inspired you come and take a look at us. Please feel free to come and visit anytime during normal opening hours or call us on 01978 367786 for more information. Already decided and ready to go ahead? To apply for a place please click here now.